The most waiting and anticipated OnePlus One smartphone was known for flagship killer outstanding to its high-end specs which comes for an affordable price, at last has been ready in India. 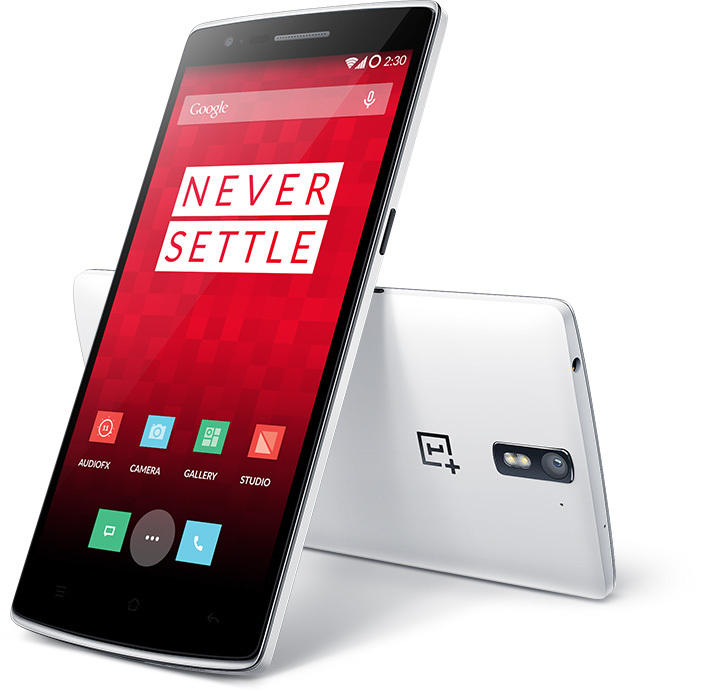 OnePlus One smartphone 16GB model release date has not yet been finalized, where as 64GB version has got a price tag of just Rs 21999 which is best affordable and attractive for its high-end components. This OnePlus One 64GB device can be purchased through Amazon by invitation as of right now, you can register to buy for OnePlus One through an invite on this website. Once you’ve received invite you will be redirected to Amazon’s page for your purchase. OnePlus is a startup company which was started in April this year. India is the only country that it has market outside its home country. It also has notified that apart from the OnePlus One handset, accessories are also such as flip cover and bamboo rear shells are made available via Amazon. 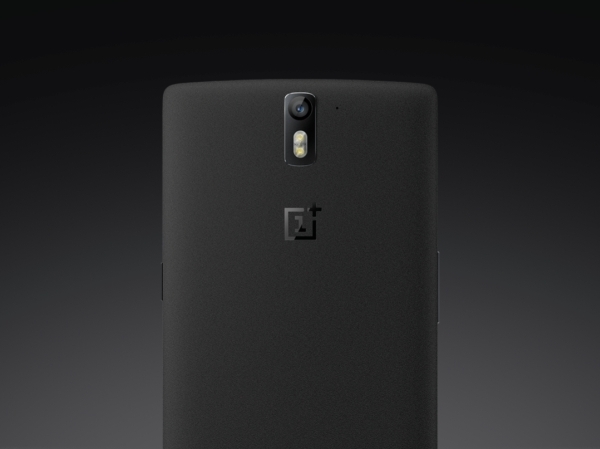 OnePlus One can be purchased here if you have invitation. 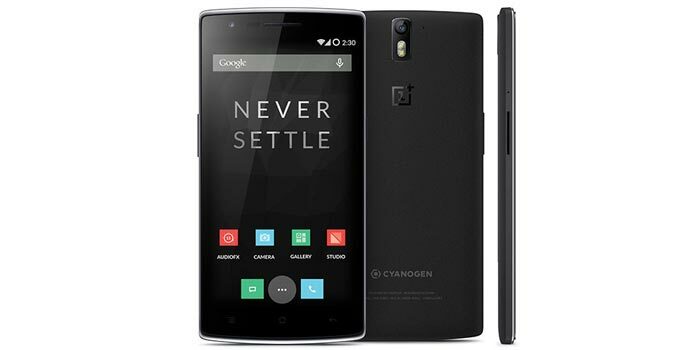 One of the main attraction of OnePlus One is the information that it runs with the Android-based Cyanogen 11S OS, but due to legal problems, the Indian models will not be given any update support from the manufactures of this ROM. This is the reason why the One Plus, Chinese company has been obligated to make a custom build of Android 5.0 Lollipop that will be shared out to Indian users this coming February. As for the key question of service, the it has rumored that OnePlus One service will be offered at around twenty HCL service centers located across major cities in India as of now. There are certainly plans for raising this service center number to gain a wider reach.